March 2019 – BELGATECH alongside the athletes! 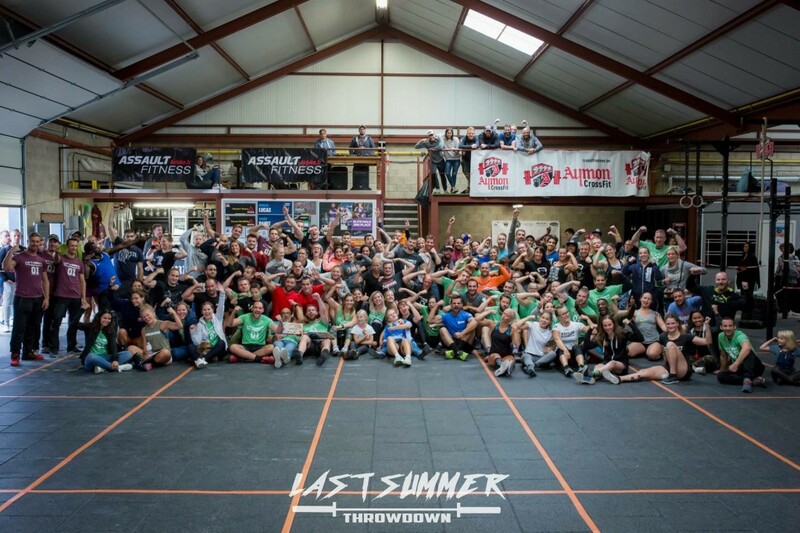 On March 30th and 31st, BELGATECH is sponsoring a Crossfit competition in Spy, near Namur. The CrossFit is a fitness method that combines gymnastics, weightlifting and endurance exercises with functional movements, all at high intensity. Through this approach, we want to support our Consultant (and Coach Crossfit) Clément R., and also remember values ​​that are dear to us. Performance and self-improvement are essential ingredients for our work in engineering consultancy. A hundred athletes are expected over the weekend, and visitors are welcome to attend this sporting competition which has already been a huge success in previous editions. So do not hesitate to come and support the competitors this weekend! BELGATECH endeavours to adopt an environmentally responsible approach, especially in terms of waste management, mobility or energy consumption. Others decided to take action in our immediate surroundings to reduce their environmental footprint. 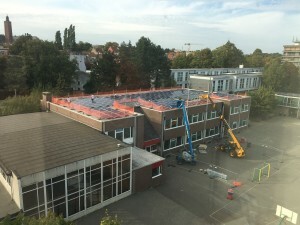 Congratulations to our neighbour – Sint-Josef College – for the installation of a large amount of photovoltaic panels. 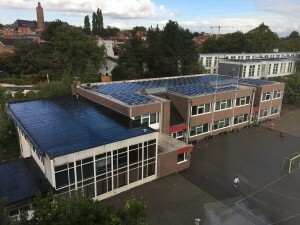 The Woluwe Gate (the building where BELGATECH is located) also possesses 90 photovoltaic panels installed on the roof which generate on average 19285 kWh per year. 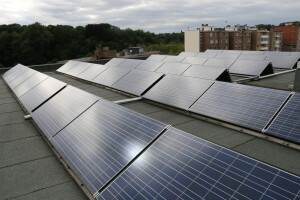 These photovoltaic panels allow a CO2 emission saving of 4050 kg / year for the whole building. Saving the planet is a collective responsibility in which our engineers have an important role to play! From 25 May 2018, the General Data Protection Regulations (GDPR) came into force within the EU. That is why BELGATECH launched an update of its processes for a few months. 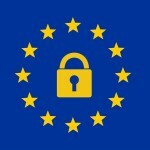 As a result BELGATECH will be fully compliant with the recommendation on records of processing activities published by the Commission for the Protection of Privacy (“Privacy Commission”), Belgium’s data protection agency, last year. More information soon in a separate news flash!